Buying Timeshare at Fortina Spa you will expect stylish à la carte dining, an indulgent array of professional spa treatments, and luxurious rooms. 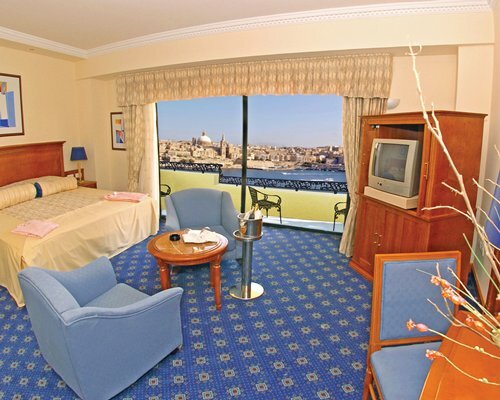 The location's special too, just next door to Malta's largest shopping centre and overlooking the sea. Tower rooms have twin or double beds, individually controlled air conditioning, satellite TV, radio, tea/coffee making facilities, hairdryer, shower over bath and balcony with garden view. Tower rooms with sea view, therapeutic spa bedrooms with therapeutic bath, steam shower & spa and with or without private pool, and tower rooms for sole use with garden view or sea view are also available. 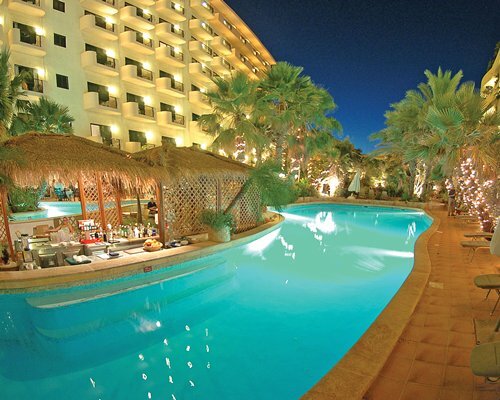 The yearly management charge is only £253.00,with that you will receive half board in – La Valetta Buffet and - Il Giardino Italian, and for only £102.00 extra you can upgrade and use all seven of Fortina's finest restraunts.